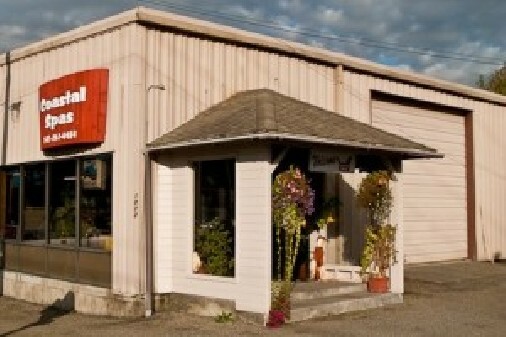 Coastal Spas has been serving the Coos Bay area spa, hot tub and pool needs since 1979. 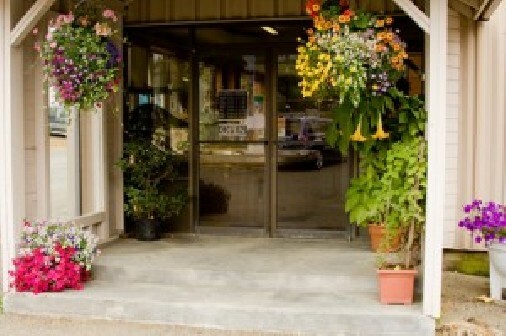 We offer pool, hot tub and spa service along the Oregon coast. 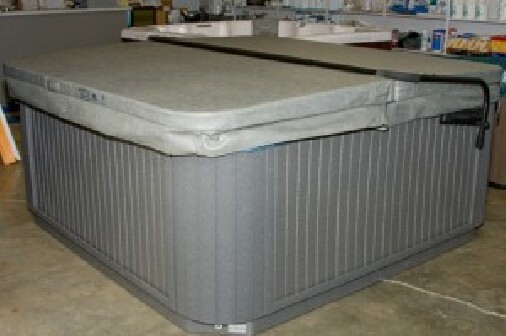 Coastal Spas is a proud supporter of Oregon Jobs offering hot tubs and covers built in Oregon. 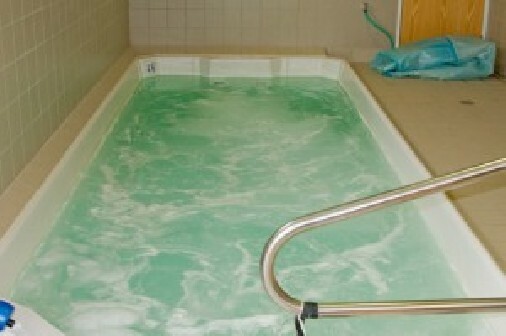 Our hot tub prices are the lowest on the Oregon Coast. We are authorized dealers of numerous Spa, Hot Tub, Pool and Sunroom products, including Artesian Spas, Hot Spring, Marquis Spas, and TidalFit. 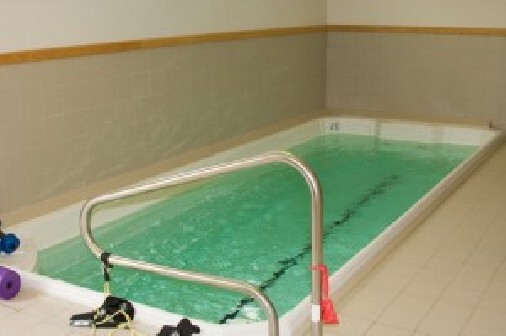 Check out all the pool and spa services we offer. We specialize in swim spas, both residential and commercial, and offer solar power installations for heating your pool. 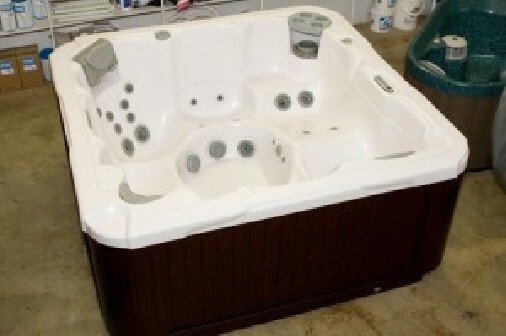 Our expert technicians can also repair your existing Oregon coast hot tub, pool, or spa. Whether you need to fix a leak or get your pump and filtration system back in top condition, we are the best choice from Brookings Oregon to Florence Oregon and anywhere in Oregon if needed. 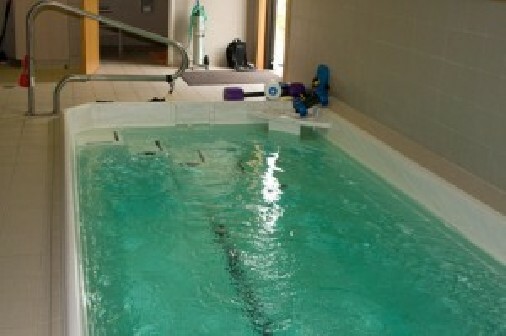 You can be confident that when you choose us for pool repair it will be done right the first time. 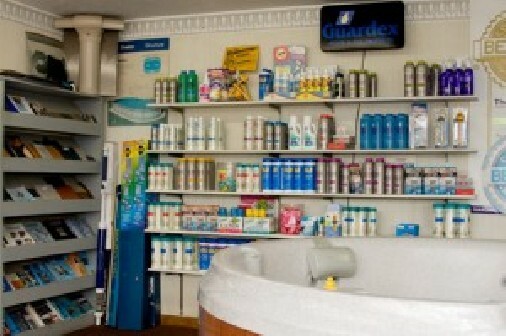 Stop by our Coos Bay Oregon pool showroom today and take a look at all the quality products we carry. If you are looking for a hot tub, spa or a beautiful Swim Spa, need repairs on your existing pool, or need supplies for your hot tub, spa or pool, we can assist you in finding just the right product to meet your needs. We service the following areas: North Bend, Coos Bay, Coquille, Reedsport, Lakeside, Myrtle Point, Powers, Remote, Bandon, Langlois, Port Orford, Gold Beach, Brookings, and Florence.